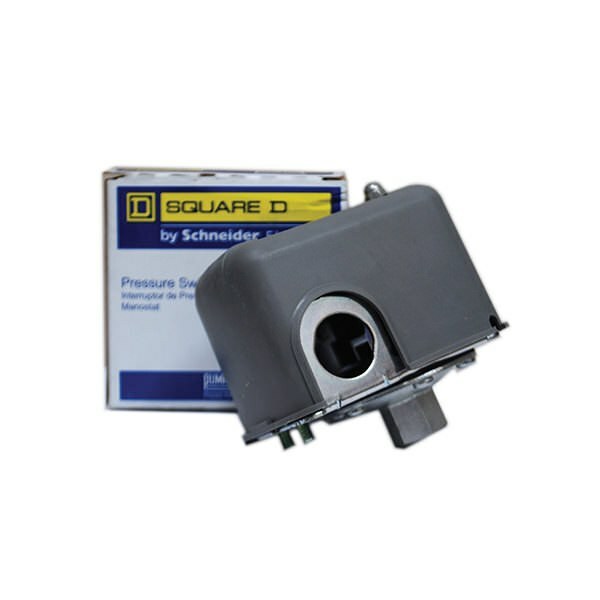 This electronic pump switch automatically shuts off the pump when the tank reaches capacity. Shuts AC/DC pump off when tank is full. 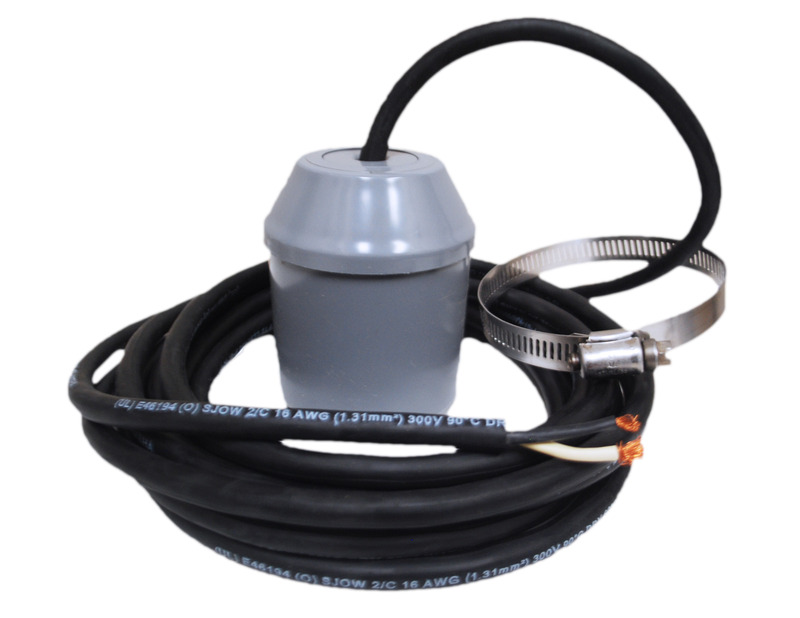 Available with weather pack connectors.